The Computers on the network can share data, information and software among them. The programs installed in a server computer can be shared by other computers on the network. They can transfer data, information and files among them. The Computers on the network can share their hardware resources. They can share hard disk, DVD drive, Scanner, Printer, etc. The sharing of these hardware reduces the cost of expenses of the organizations, offices, schools, etc. 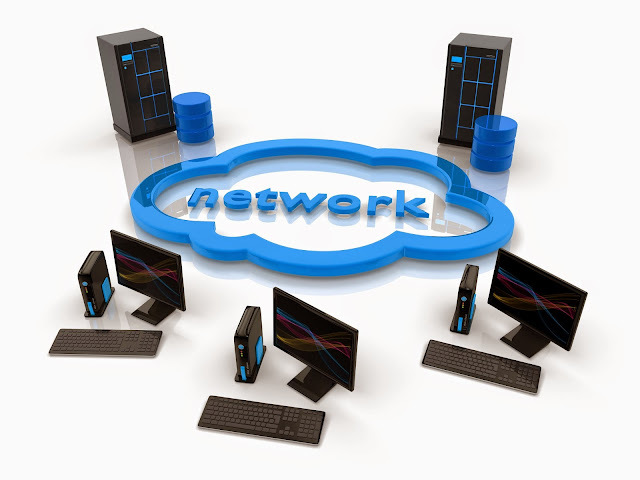 The network computer can communicate with each other. They can send or receive messages. Email, Chat, Video Conference are some example of communication facilities. Network computer can transfer data and software from one computer to other computers. A computer on the network can remotely access the far computer. For example, a computer attached with ATM which at a far distance from the bank can assess the server computer of the bank network.